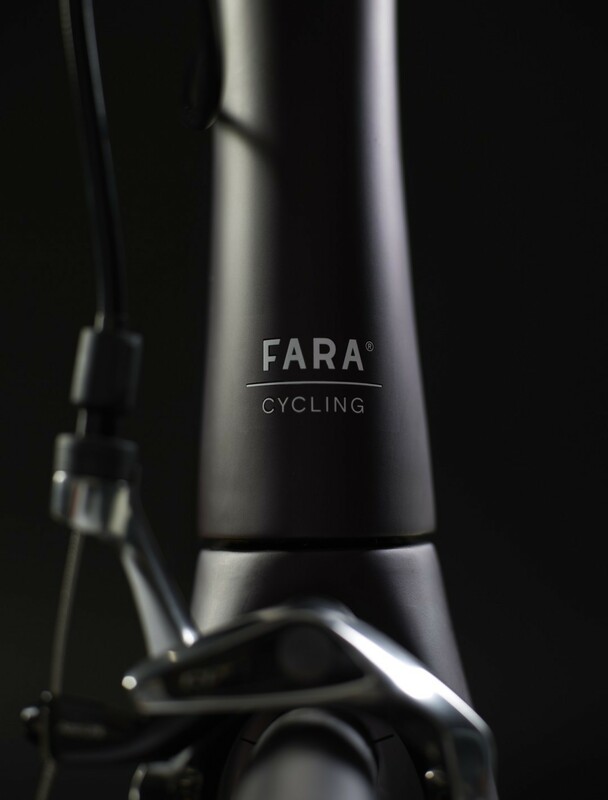 With a strong focus on Nordic design and quality, FARA’s aim is to embrace new ideas and build a modern cycling experience around the costumers needs. With the not-so ideal cycling conditions of Norway in mind FARA Cycling aim to deliver products that are simple and work well no matter the season. Oh – and they want to change the way we buy bikes. When it comes to ambitions no one can accuse FARA Cycling, a small group of individuals sharing a deep-rooted passion for the world of bikes, of being shy. They want to change the way we buy bikes. By sharing their knowledge of cycling products they aim to help you select the perfect bike through their innovative online shopping experience launching in April 2016 – and by so offer you a unique way to purchase bikes. 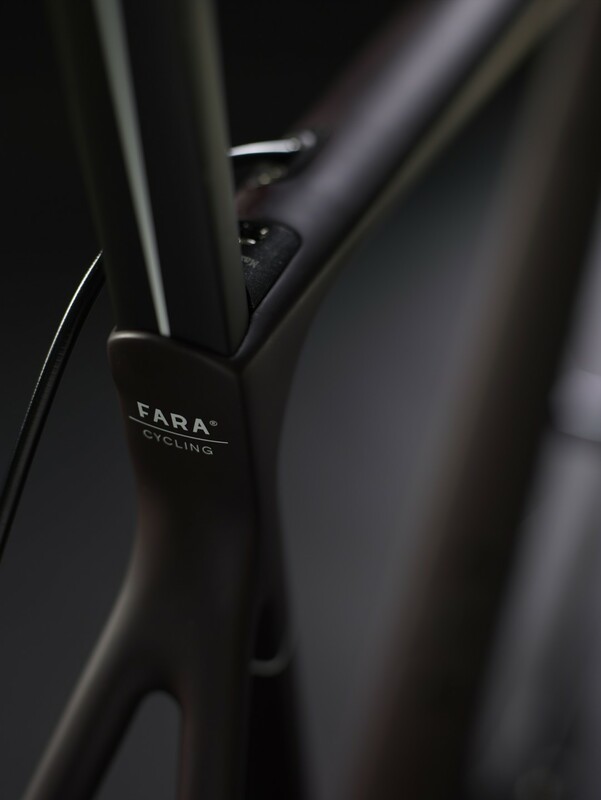 The FARA bikes suit you who hold quality and design close to your heart and who are tired of conforming your cycling needs to “off the shelf” products. FARA is Old Norse and means «to journey» or «to travel» - a name that “longs for the cycle to start and the gears to shift”. 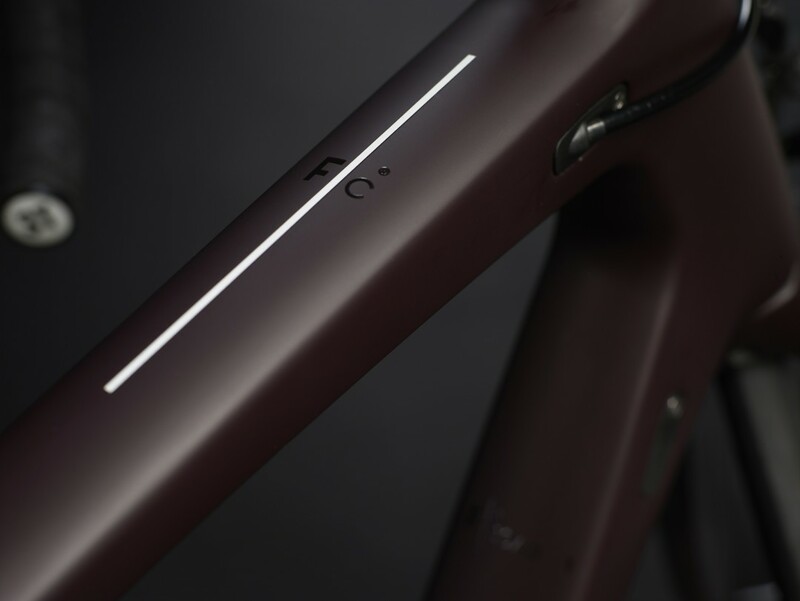 With a strong focus on Nordic design and quality, FARA’s aim is to embrace new ideas and build a modern cycling experience around the costumers needs. 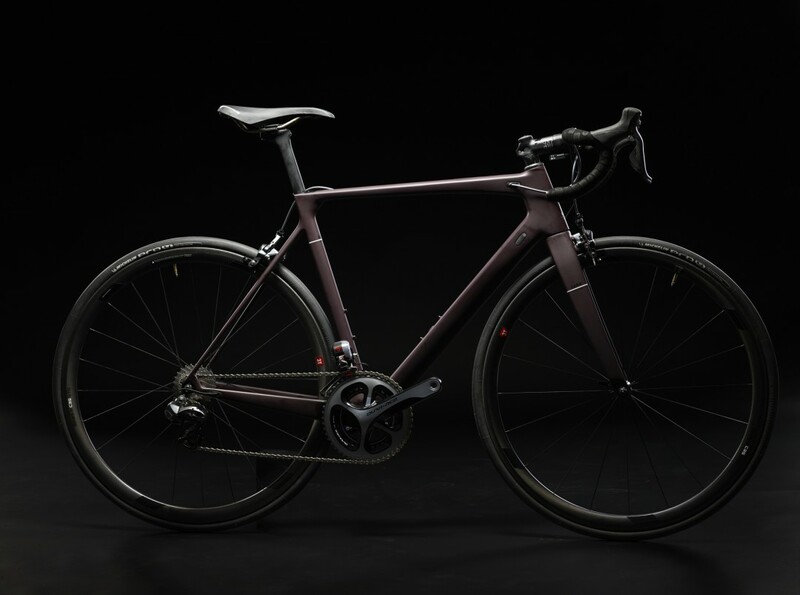 Their unique online shopping experience includes putting the power of choice in the costumers hands, and by using a simple online process FARA will help you choose the specifications of your bike, exactly how you want it. 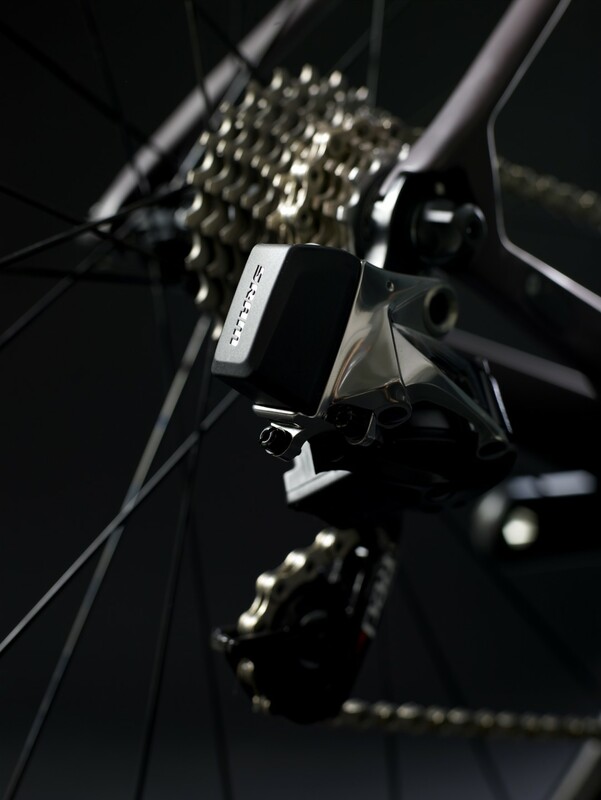 The bike is then assembled in Norway by one of FARA’s professional mechanics based on your needs. Read more about FARA and if you’re in Oslo be sure to check out their pop-up shop at Vulkan.